Mohamed Salah was the only Liverpool player to be named in the PFA’s Premier League Team of the Year that was officially released today. Last year, Liverpool had only one representative as well in the form of Sadio Mane, who misses out this year. 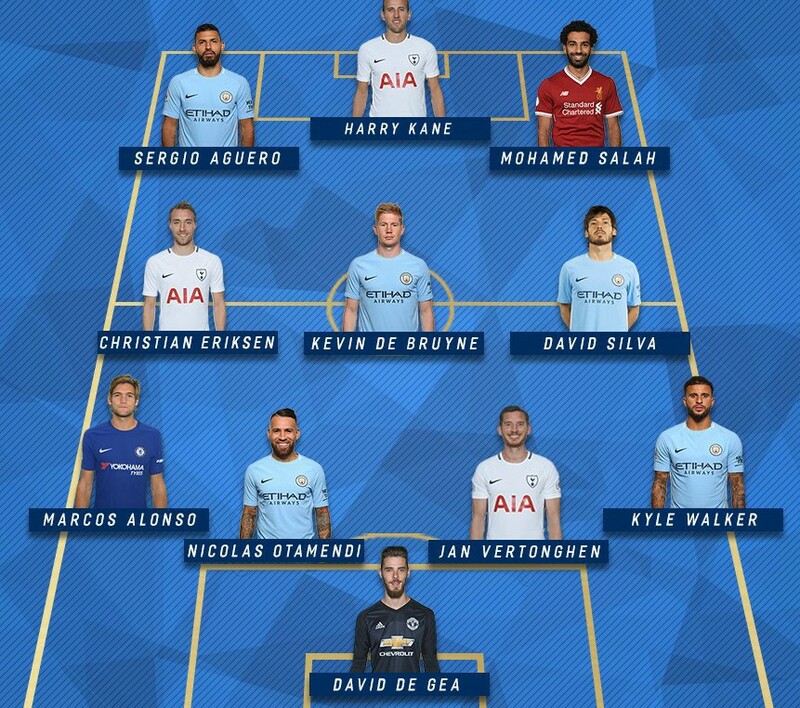 The common players from the 2017 and 2018 lists are Man Utd goalkeeper David de Gea, Man City right back Harry Kane and Tottenham Hotspur forward Harry Kane. 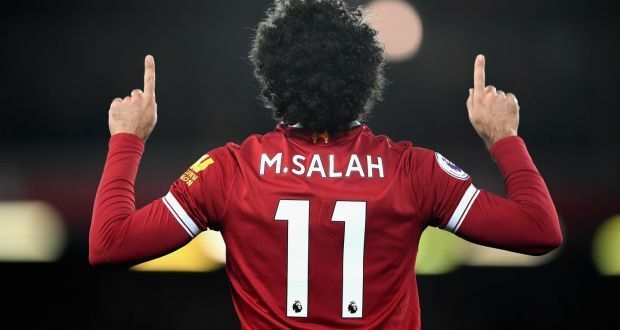 Salah crossed 40 goals for the seaon across all competitions against Bournemouth this weekend, becoming the first player in England to do so since Ronaldo a decade ago, and the first Liverpool player to achieve the feat since Ian Rush in the 80’s. This entry was posted in News and tagged Mohamed Salah on April 18, 2018 by lzozo.